Hi there. A while ago MightyFingers team announced that we are building an awesome HTML game engine. It took a little bit more time than we expected, but finally the moment is here – we are launching the beta version of MightyEngine! A little bit about Licensing. You can make non-commercial projects with MightyEngine for FREE but for commercial games the license costs 100 EUR per coder. We love indie developers. So if you have a special request or a special situation we can figure something out if you send us a mail – info@mightyfingers.com . 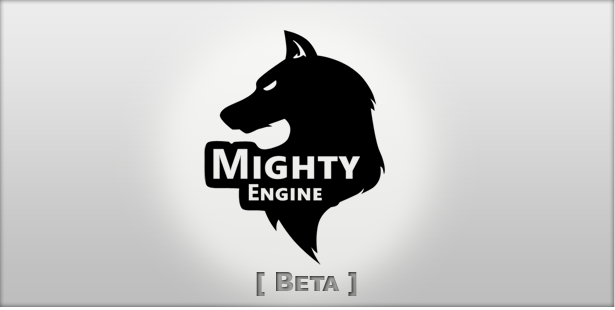 Don’t waste time, check out MightyEngine beta Now.